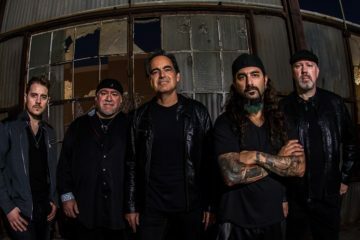 Frontiers Music SRL is honored to announce the signing of a monumental project entitled “Jesus Christ – The Exorcist”, a Progressive Rock Opera written and produced by legendary musician and singer Neal Morse with performances by Neal and an all-star cast of singers and musicians. 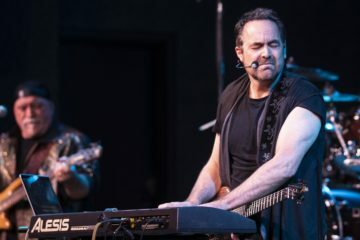 With recordings set to commence imminently, the record will be released in 2019 on a double album set featuring about two hours of music that will encompass all the spectrums and genres Neal Morse is known for and will, of course, tell the Story of Stories. 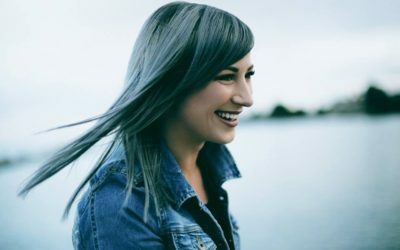 In the meantime, you can hear an audio sample of DEMOS of the musical below. In 2001, Morse shocked his followers with word that he was stepping away from secular music…with no indication of where he was heading. Morse was now walking an unknown road. After success with Spock’s Beard, he was starting all over again, this time boldly declaring his Christian faith and risking fan rejection and financial failure. He needn’t have worried. As the “Testimony” Live DVD triumphantly documented, his solo tour was full of magical moments and was a deeply life affirming experience. Morse returned to the studio with Mike Portnoy and touring bass player Randy George to record 2004’s “One”, a conceptual album that was a vast, rewarding piece of music that reached new heights. 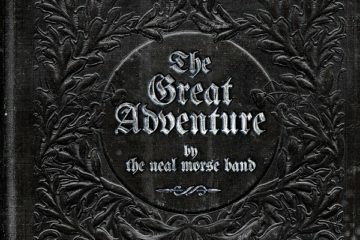 Morse, Portnoy, and George stayed on this musical journey together until Bill Hubauer and Eric Gillette were added as permanent members of the Neal Morse Band in 2015 on “The Grand Experiment” album: a collective effort that saw collaboration between all of the members and has subsequently yielded another studio album, the astonishingly brilliant “Similitude Of A Dream” and two live releases.